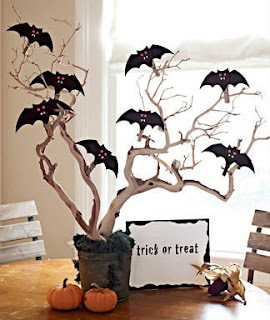 These are some of my favourite Halloween decorations and food posts I found around the internet. Enjoy. I haven't read a R.L. Stine book since last summer, when I was rereading my Goosebumps collection, but I found myself still mesmerized by his style and flipping the pages like crazy just to see what will happen at the end. If you ever read a Stine book you know there is never a happy ending and that is something that I love about his books. 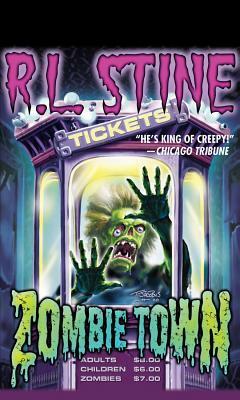 Zombie Town is the story of two friends who decide to watch the nes blockbuster movie "Zombie Town". But when the movie starts they realize they are the only ones in the theatre and after a few minutes into the movie things take a turn for the worse. The zombies from the big screen come to life and chase after them. The kids manage to escape from the theatre but once they are out at the town they find out that something terrible had happened while they were gone. Everyone is turning into zombies. Zombies that need human flesh to survive. Their flesh. I really enjoyed this story. 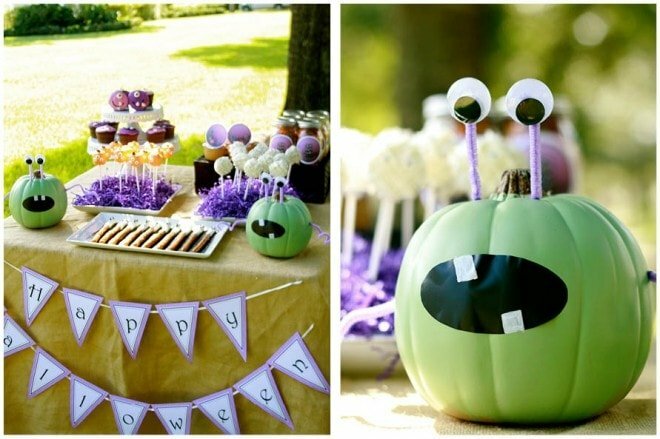 It was small and fast paced and perfect for Halloween. Another thing I found great was the introduction from R.L. Stine at the beginning of the book. It was very interesting to see the idea blossoming into his mind. I need to get back in reading his books. They maake me feel like I am twelve years old, crawled up in my bed at night reading his creepy stories and it's a pretty good feeling. Everything has a rational explanation . . . unless it doesn't. The creepy first book in a ghostly new series: Welcome to Weirdsville. 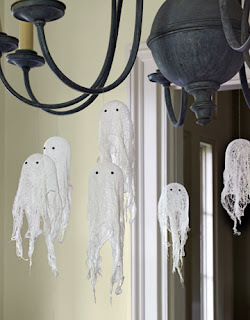 "I've seen a ghost," said Emily. "Well, not seen one exactly. Heard one. At least, I think I have . . . " Woodsville is not like other towns. Night falls a little earlier there, the shadows are darker and denser, and everyone knows it's a place where strange things happen., even if they won't admit it. Bethan would prefer to be anywhere but here. Jay has his theories, but isn't ready to share. 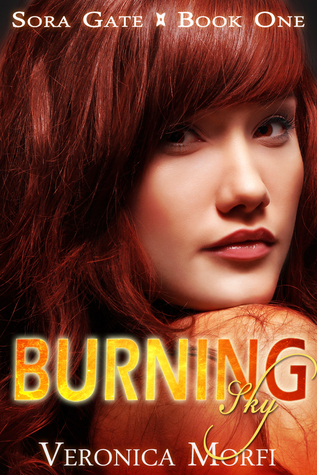 Hashim sees more than he'll say, while Kelly's demons are all too flesh and blood. 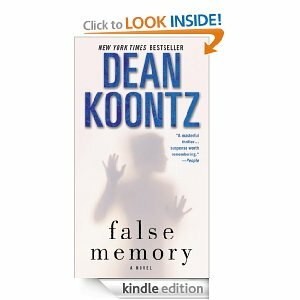 But Emily's freak-out brings them out of denial and face to face with the supernatural. Anywhere else, Friday night would be date night. But not in Weirdsville. Four freak accidents. Four mysterious deaths. Four signs of trouble. Welcome back to Weirdsville! "You see, the girls that died -- it wasn't by accident. They were cursed, every one of them. Cursed to meet a horrible death! And I'm going to be next." Four girls from posh school Riverbank have been killed in seemingly random but freakish ways and it's not long before Bethan and co. are lured into investigating the grisly case. Is it really just coincidence or is there something more sinister going on? Meanwhile Hashim's playing truant, Kelly's on the warpath and Jay's trying to avoid someone even more close to home! Himself. Scary, paranormal and supernaturally chilling experiences are everyday in a town like Weirdsville! This is my second post in the Something Wicked Comes event that is running through out October. In my first stop I featured Seraphina by Rachel Hartman an amazing paranormal read, but not a scary one. 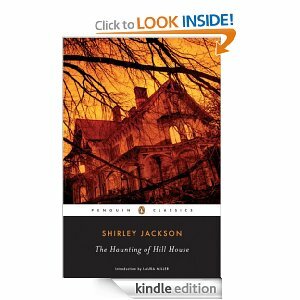 Since we are getting closer to Halloween today I am featuring a true Halloween Read. Just when they thought they were safe, the letters start being delivered again. This time demanding even more horrific tasks from them in return for their lives. 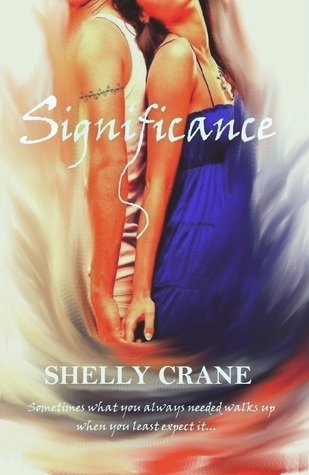 Can they survive long enough to uncover the sender? Last Summer Alison and her friends got involve in an accident and a man got hurt. They decided to bury this deadly secret deep in their minds and never talk about it again, but someone else knows, he calls himself the Caretaker. He has started a chain letter and for each of them to stay safe they have to do whatever he wishes. 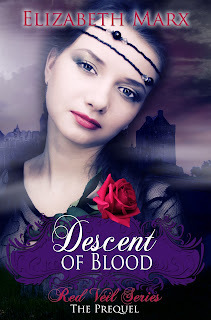 With every request Alison will find out things about her friends she never knew, get closer to the boy of her dreams and be forced to face her worst nightmares. I loved this book. It's the first Pike book I've ever read but it surely won't be the last one. It started out reminding me of I Know What You Did Last Summer (big horror fan here) but still I loved every minute of it. Alison was a great character and she took control of the situation when noene else could. She is a real fighter. We also get a few chapters from Tony's POV, her love interest, who is also another great character. He has so much guilt in him and so much pain but never lets it show. Now, about the story, it unfolded perfectly. The Caretaker was someone you don't wanna mess with. And there were bits and pieces that would make everyone a suspect but if you paid close attention from the beginning till the end you can figure it out, just like I did. Whenever I read a book when I know we will get to guess who the bad guy is I keep my eyes open for every single clue. 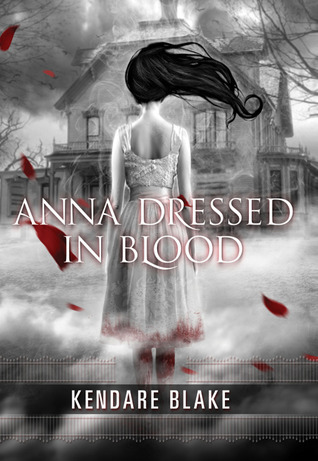 I loved the creepy mood of this book and the action scene at the end. It was just like a horror movie. I literally couldn't sleep until the book was over, so I stayed up till 4am to finish it. So worth it! Now I can't even begin to imagine what will happen in the next one. 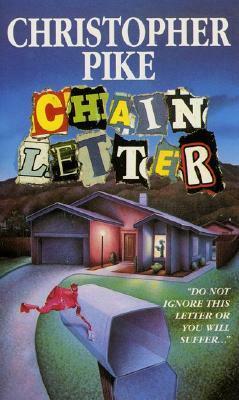 In the second book of the Chain Letter Duology, the remaining members of the gang receive another chain letter a few months after the events of the first book. But this time the Caretaker is asking them to do some unimaginable things and the consequences are grave, deadly. First off, let me start by saying I would have been perfectly happy if there wasn't a second book in the series. I just want to erase the memory of it cause I loved the first one but this one didn't live up to it. The book starts with Tony and Alison, my favorite couple, fighting about going into different colleges while on the other side of town the chain letter is being discovered by its first victim. I thought that after they found the chain letter, they would put their differences aside and try to survive this Caretaker, but no such luck. There was a lot of teenage drama. Tony was turning into an insecure jerk and I just wanted to punch him. Besides the drama, there was this whole cult, satanic theme that was so uncalled for. It felt like it was there just so the author would have something more to write about. Now, on to what I did like. Eric, a new character, who is kind of a PI, not exactly really but he was pretty awesome. Smart and curious, just how I like them. He was the one who help Alison discover the mystery behind the man in the desert and well, everything else after that. He was my favorite character in this book. Since Tony had turned into a jerk and Alison didn't have the spark she did in the first book. Another think I enjoyed about the second book is what happened when someone broke the chain, made it so much more serious. But still I prefer the first book, with all the mystery, real mystery, and the action scenes in the end. This one's ending felt a little bit rushed to me, not much action or horror movie scenes. Overall the Omnibus Edition was really great but I wouldn't mind having read just the first book. But I do love the way this book looks on my shelve. 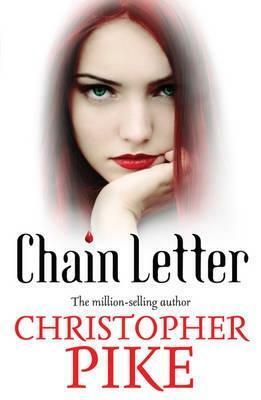 I am offering one of you a copy of the Omnibus edition of Chain Letter. Open wherever the Book Depository Ships. Clarity: Paranormal murder mystery. Now, that's something I look forward to. A Witch in Winter: Book one in the Winter Series. I love books purely about witched and magic, no vampires or werewolves, sometimes it's nice to keep it simple. This series seems like something I will enjoy so I couldn't help but pick both books up. 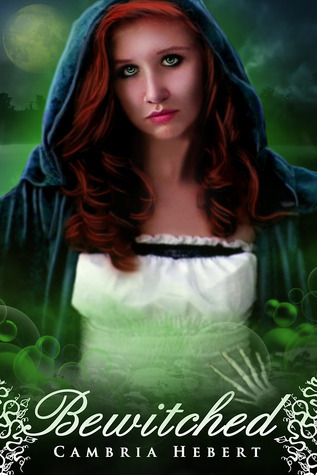 A Witch in Love: Second book in the Winter Series, I think it's a trilogy. 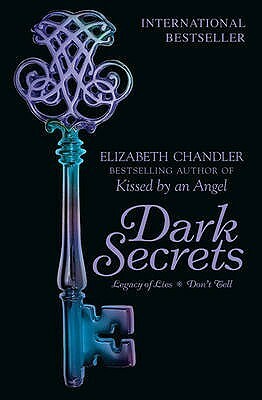 And I see now that the third book is coming out in February, 2013. Hopwfully I will be done with these two by then. Although my to-read pile is huge. 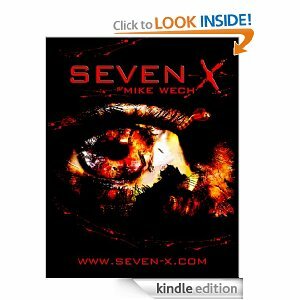 Significance: I received this e-book for review. Yet another series about magic. 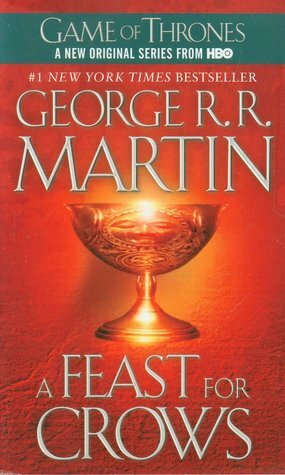 I will start reading this one today and hopefully will jump into book two soon. 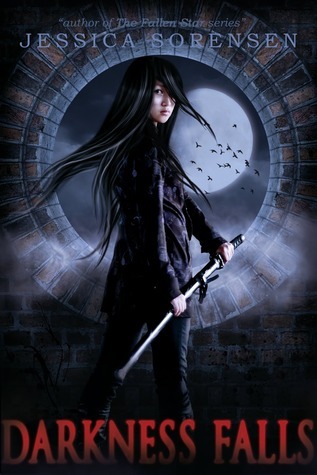 Senshi: I really enjoyed the first book in the series, Katana, and I immediately requested this one when I found it on NetGalley. I love the Japanese related theme of the book, the flashbacks in Japan and of course the fights. This is coming out in March so I will read it closer to the pub date. Today I have two cover reveals for you. The prequel and first book in Elizabeth Marx's new Red Veil series will be out soon and I have the two beautiful covers to present to you. 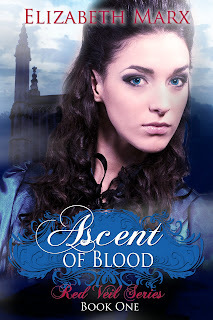 Elizabeth has kindly offered one of you both the prequel and first book in her new series. Giveaway will run till October 29th. Just enter at the Rafflecopter below. I got most of these books at the beginning of the week and more are on their way. Sorry for the terrible photo, my camera's battery was dead so I used my phone. 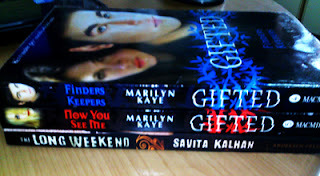 Finders Keepers & Now You See Me: These two are books 4 and 5 in the Gifted series. I can't wait to see the stories of other gifted characters and learn more about the background story that started unfolding in the previous books. 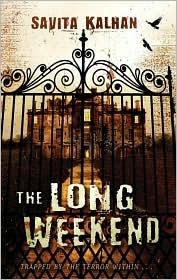 The Long Weekend: Not my usual type of book, but maybe it should be. I picked this up right after I read Vicky's Review. I already read and reviewed this. It was really good. A small full of action and emotions story about two kids getting abducted and their fight for freedom. My review. 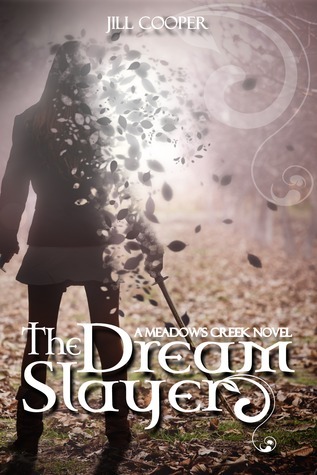 The Dream Slayer: That was free when I got it, but I see it's not any more. Anyways I had it on my TBR list ever since it ccame out so it was a great chance for me to get it. 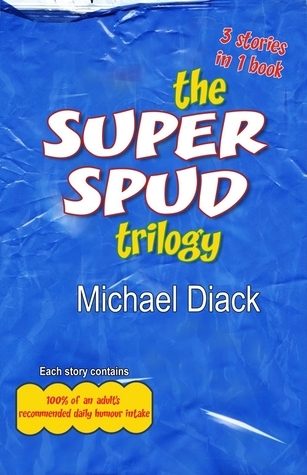 The Super Spud Trilogy: I got this for review from the author. This seems so different. It's about chips! I can't wait to read it. 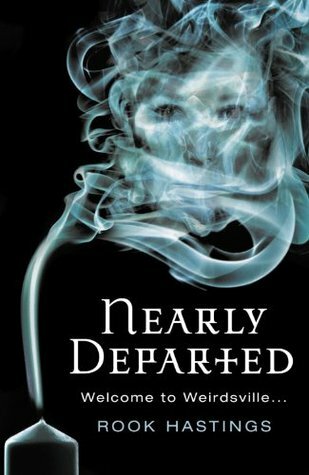 It's next on my TBR pile, so you will have a review soon. 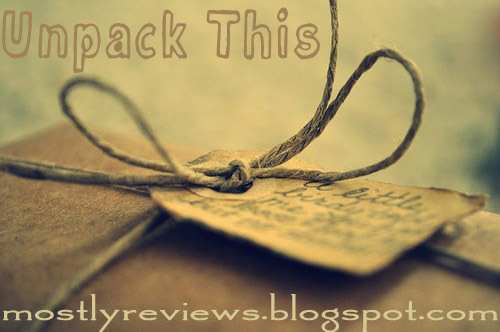 And then there is going to be an interview and giveaway with the author, so get ready. We get to experience their abduction and their fight to get free through the eyes of Sam. He is the one who first got suspicious and tried to get out of the mansion where they were being held. We get to see him growing up so much just in two days. Sometimes I forgot he was only an 11-year-old boy, he could easily be 16 or even older. He is the one that takes charge of their plan to get free, especially since Lloyd is basically mentally broken through out the whole book. Their story is short but it grabs hold of you and never lets go. Sam's mind is a beautiful place for this experience and the way he gets protective over his friend and tries to save him, even putting himself in danger for him, everything he makes would make you love him and wish to be like him even a little bit. I can't say anything more about the story in fear of giving anything away. It's a small, fast read that would keep you turning the pages to see how everything will play out. Today I welcome Cambria Hebert. She is here to talk about scary books. Perfect timing since it's getting close to Halloween, right? So enjoy... and keep the lights on. For today’s stop I enlisted the help of my fans on Facebook! Because I am a big scaredy cat (hey, don’t judge!) 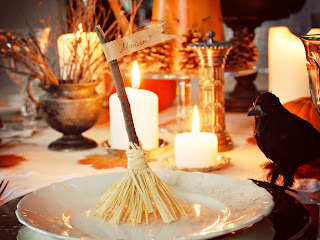 I don’t usually read scary books but it IS Halloween time and I am doing a witchy blog tour so I asked my friends to tell me the books that scared them most! And boy did they have some good ones. 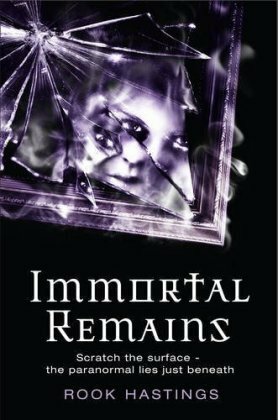 So, I am going to share with you a list of books to get you all creeped out in time for Halloween! For years, I accepted that Heven was more popular than me. I never liked it but I lived with it. I walked in her shadow, I stood by her when no one else would. When I finally thought her spotlight was mine things began to change. She began to change. Now she hardly ever calls me back, she spends all her time with her hot new boyfriend and everyone at school thinks she’s back on top. She had it all. But apparently she wants more. She wants Cole – my boyfriend. What’s worse is that it looks like she got him. I’ve had enough and she’s going to be sorry. 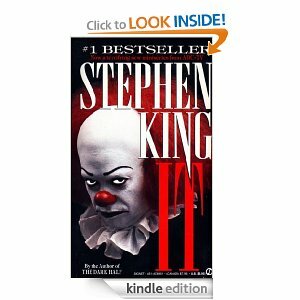 #1 It by Stephen King. If you weren’t afraid of clowns before you will be now. And finally, some really good creepy books that I LOVED as a kid (and still do) are books that you or your kids would love. 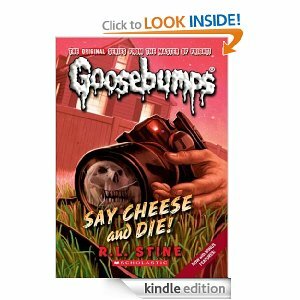 The Goosebumps series by RL Stine or his Fear Street books. 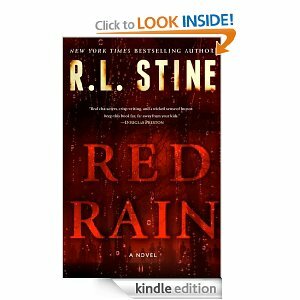 RL Stine has a new release called Red Rain for adults that I recently got and I can’t wait to dig into that! 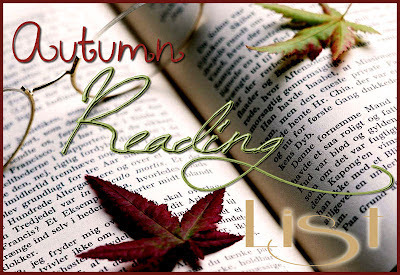 Have you read any of these scary books? Do you plan too? 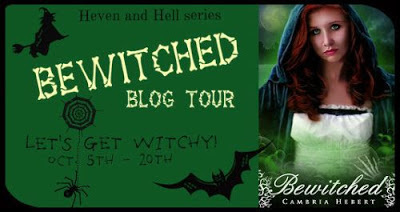 In case you want to know more about Bewitched you can read my review. 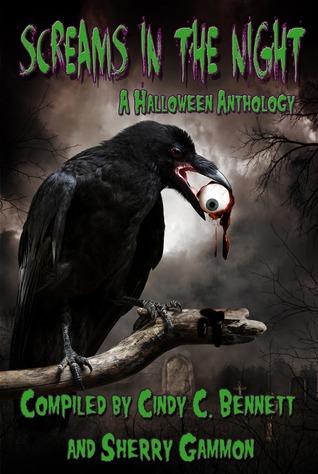 Screams in the Night is the perfect book for Halloween. It consists of 7 short yet creepy stories. I started reading the smaller stories first, which are at the end of the book, and I found them a bit lacking...in what I am not so sure. The thing is I love short stories but maybe these were a bit too short for me. Then I read the last story in the book, which was the most creepy on for me: Watched. It's about a girl that is being watched by a green eyed monster everytime she wants to sleep. The story really kept me on edge, especially since I read right before going to sleep. From the shorter stories this was my favorite one. Then I turned back at the beginning of the book where the two bigger stories are. Let me tell you those two stories were the reason why this collection got 4 stars. They were amazing. So I am going to give each a little review. 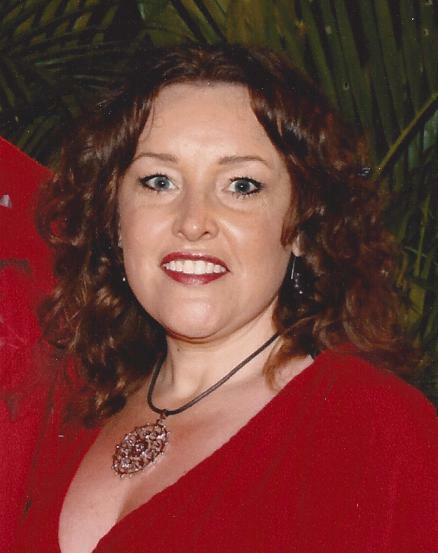 A Tale of Two Cemeteries by Maren Dille: This is a funny story of two cemeteries which are run by ghosts. Once a week each cemetery will put on a show, trying to scare people and earn ghost credit. This was a very funny story. The two cemetery owners fighting with each other and then the ghost of Justin Feeber, a pop star, ended up at one of the cemeteries. 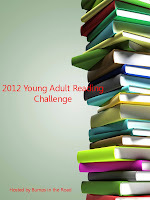 Our Own Worst Enemies by Jamie Canosa: This one was also one of my favorite stories in the book. 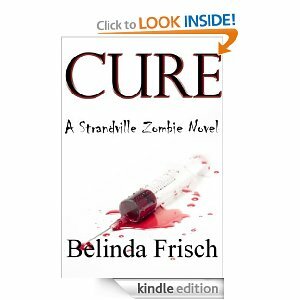 Cal and Josh are fighting to survive in a world where zombies made their appearance a few months back. One day they learn about an Enclave not so far away from them and decide to go after it. This was a great action story and also very heart warming and heart breaking at the same time. Now, both of those stories could have been a full book and they'd be amazing. So if you are looking for a scary read, or 7, during October this is a great book. 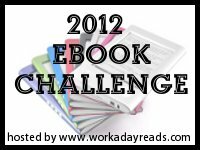 I only got one ebook this week, and it was a freebie too. I am afraid that a huge order I've done a few weeks ago was lost in the mail or something. Hopefully it'll find its way to me. Darkness Falls: This seems like an interesting book and hell it's free, so go get it while you still can. 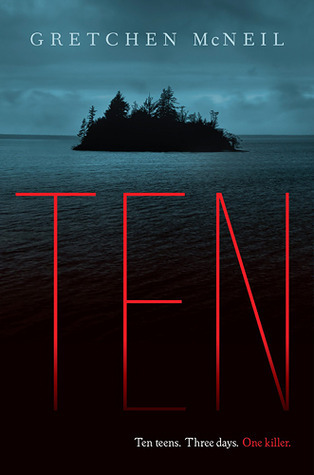 Ten teens travel to a secluded island to attend a private party. No one knows where they are and no one can imagine that soon after they arrive one by one they will start dying. 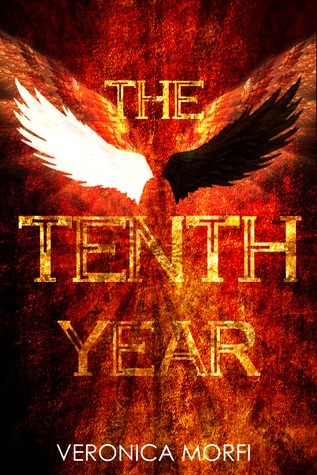 I can't figure out how to write a review for TEN without giving anything away, cause trust me you don't want any spoilers, the twists and turns are what make this book awesome. So, I will try to keep my review small and to the point. As I already mentioned this book is awesome. We get to travel to a creepy island inside the mind of Meg. Meg was my favourite character in the book by far. She was strong and noticed everything around her, she was also curious and even if she didn't believe it, brave. Meg was also a writer which only made her more cool for me. So, Meg and Minnie, the abnoxious best friend who I wanted to slap through out the whole book, attend a private party in Henry Island, there they meet with eight more people. All the other characters were also very unique. Gretchen McNeil managed to give everyone a specific personality from the beginning and this made it very easy to distinguish them. 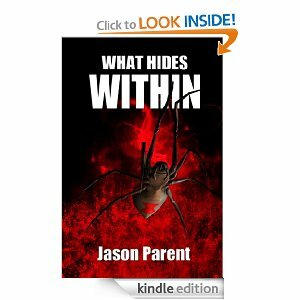 Besides the characters I loved the mystery that unfolds through out the book. Meg finds the diary of a girl in her room and when she starts reading it, it seems all too familiar. I loved the diary entries, they gave us a good glimpse of what had happened and what was probably to come. I need to stop my review here cause I realised that every sentence I start is a possible spoiler and I can't do this to future readers of TEN. I am just going to give everyone an advice: while reading TEN notice everything. Everything!